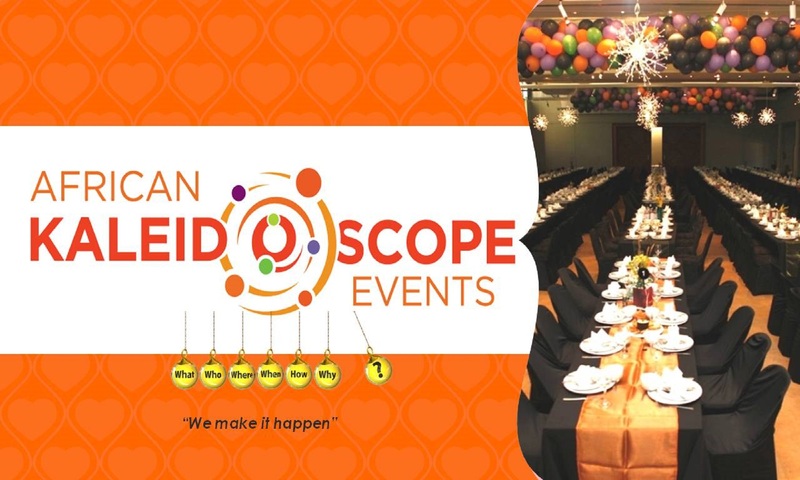 From 26-29 September the Department of Economic Development awarded us a contract to provide catering services for 14 of their events which will roll out across the Cape Metropole into October. This is an exciting programme with Absa Bank as a partner which assists small businesses and also those who are thinking of starting a business to go through a 2 day course to learn just how to do that. During October the events were held at Absa Bank in Claremont and at the Municipal offices in Atlantis. One of the events was held at MTU in Montague Gardens as they celebrated their grand opening and ribbon cutting. The 2nd event was held on the rooftop of the Grand Central building in Cape Town where Engen staff played 5-a-side soccer. A fun evening was had by all.